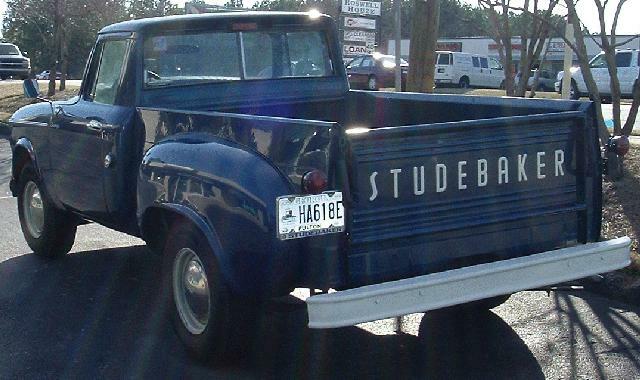 This 1960 Studebaker Champ Pickup is owned by Tim Taylor of Alpharetta, Georgia. 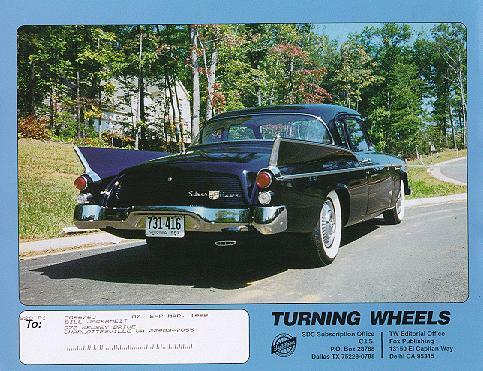 Tim writes that he always enjoys seeing orphan cars on the road in running condition, especially Studebakers. 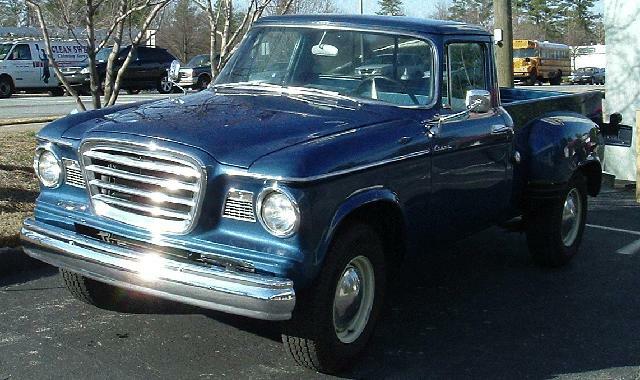 He talked to his wife about getting a Studebaker truck for many years, and he finally did so, with her blessing, about two and one-half years ago. They drove to Amarillo, Texas to pick up the truck and trailered it home. Tim's truck came with a well documented history, including hand written letters between the original owner and subsequent owners of the vehicle. Apparently the original owner was from Arkansas, and his wife didn't like the Champ, so he just drove it from home to work and never took it on trips or used it for any real work. The only things Tim has done to his truck have been to fix some wiring, replace the parking light lenses, and have some body work done on it. 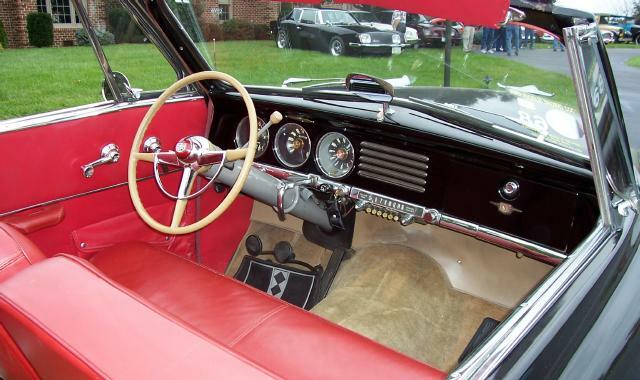 Tim's truck is equipped with the Studebaker 259 cubic inch V8 and overdrive, push button radio, and air conditioning. The odometer shows a bit over 39,000 miles, and Tim has no reason to doubt that it's accurate. Tim's truck has the short bed with a conventional narrow cargo box. 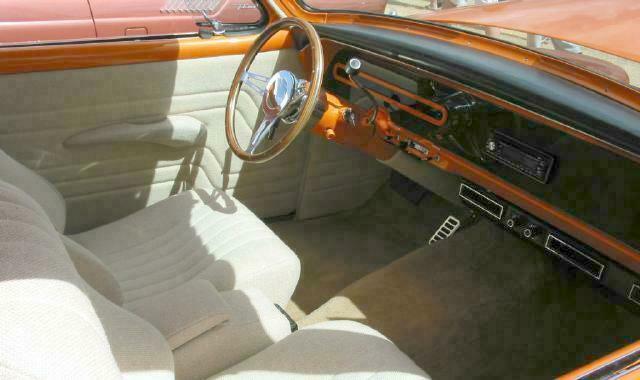 The wide cargo box, which incorporates the rear wheels, was not introduced until the 1961 model year. I personally prefer the narrow box with its separate rear fenders. Thanks to Tim for sharing the pictures and information about his truck. 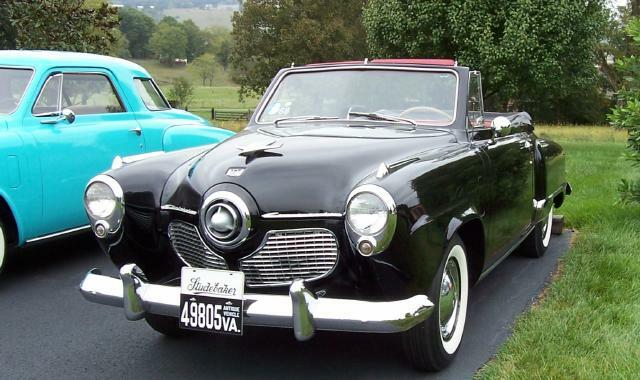 These pictures of Chester Bradfield's 1951 Studebaker Commander Convertible were taken at the October 2005 Greater Virginia Chapter Fall Meet. This outstanding car was featured as Stude of the Month in September 1997. 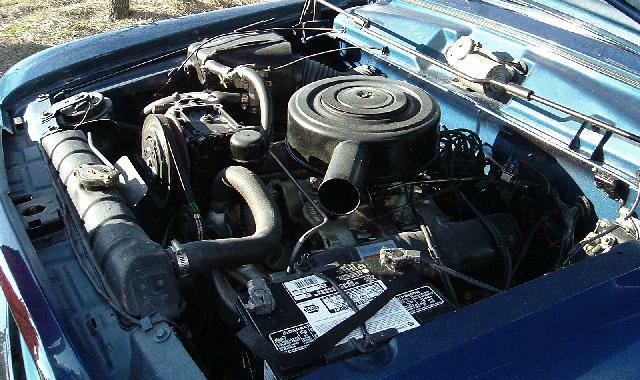 Chester's convertible has the new for 1951 Studebaker overhead valve V8 and the highly desirable overdrive transmission. 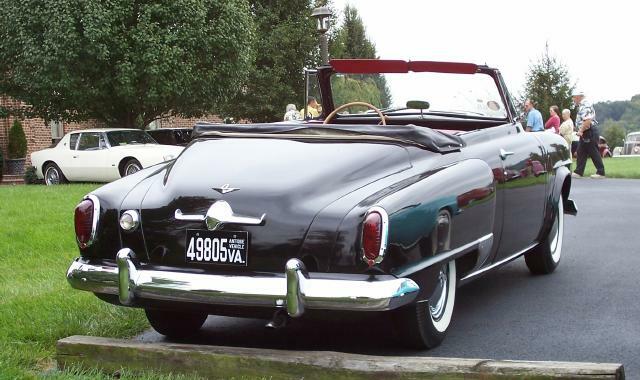 Only 3,770 Commander Convertibles were produced for the 1951 model year. 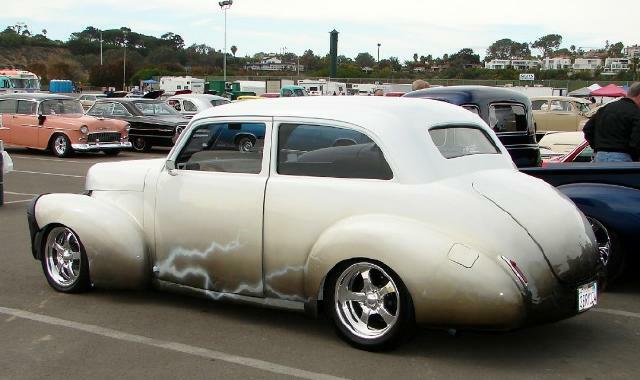 This was the second and last year for the bullet nose Studebaker. 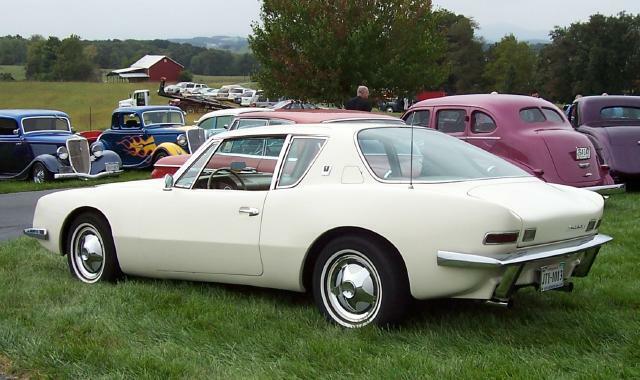 This round headlight 1963 Avanti was also in attendance at the October 2005 Greater Virginia Meet. This is a particularly nice example which appears to be correct in every respect. Round headlight Avantis are considered to be 1963 models. 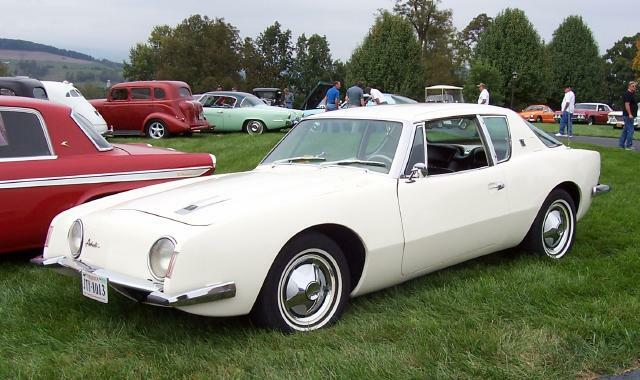 Square headlights were introduced for 1964 but some late 1963 Avantis also have square headlights. 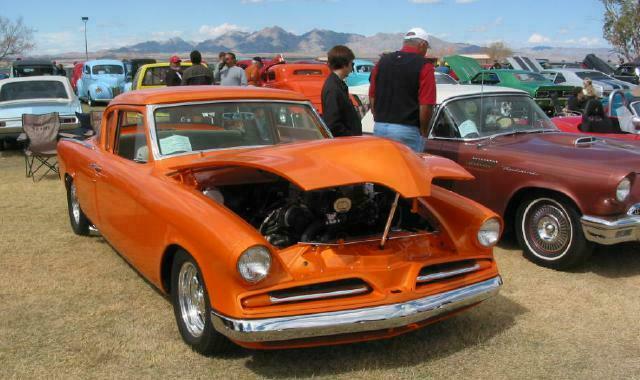 Bill Junge of Lake Havasau City, Arizona sent in these pictures of a sharp 1953 Studebaker Starlight Coupe Street Rod owned by Dan McDonald, also of Lake Havasu. Don's cool rod is powered by a small block Chevy 350 Ram Jet V8 making around 400 HP connected to GM 700R4 automatic transmission. 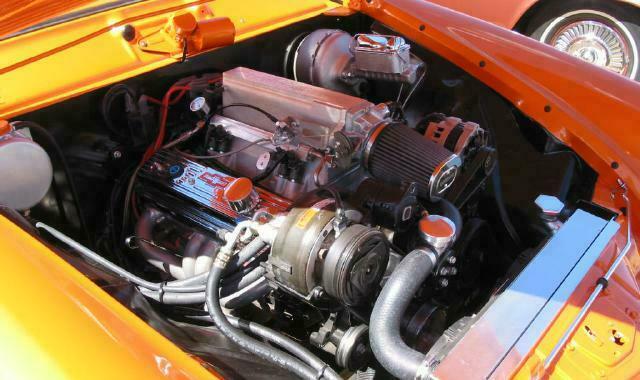 The GM 700R4 is a four-speed overdrive automatic transmission that is considered to be one of the finest automatic transmissions ever produced. This transmission was original equipment in Corvettes, Camaros, and other GM cars, and is widely used in street rod applications. 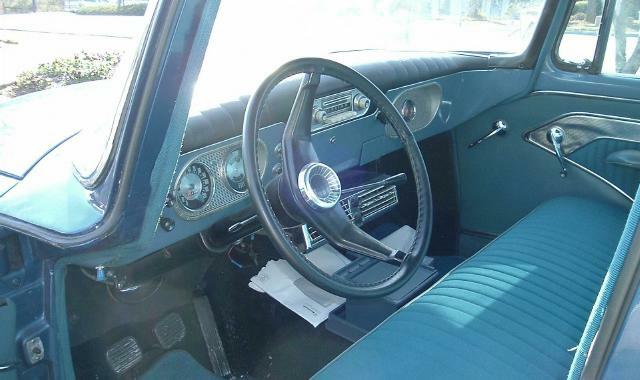 Dan's Stude has the usual street rod amenities including air conditioning, bucket seats, tilt steering wheel, and a modern audio system with CD player. Bill Junge also forwarded these pictures of a 1941 Studebaker Champion Street Rod that was taken by Dave Lindsay at the March 2006 Goodguys Rod & Custom Association Del Mar Nationals. 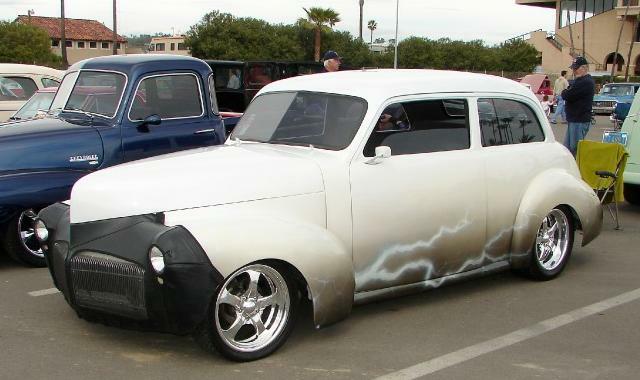 Many Studebakers that would otherwise have been lost have been saved by street rodders. 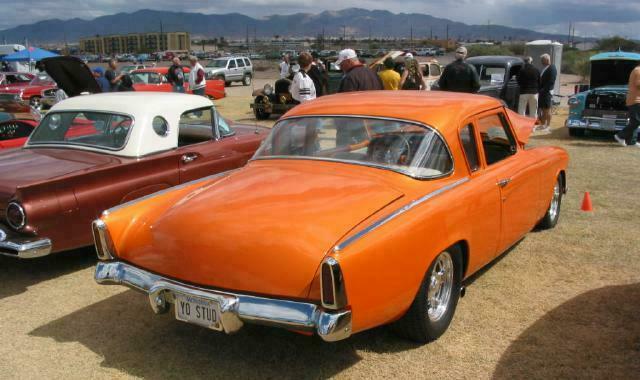 An increasing number of Studebaker customs and street rods have appeared on this page over the years. Thanks to Bill for sending in these pictures and to Dave for allowing their use on this page. Craig Weeks of Petaluma, California sent in this picture of his 1953 Studebaker Starliner Hardtop Street Rod on its first time outside for the initial engine run. Craig writes that it was a "typical first start-up" in that a radiator hose promptly came off and blew coolant all over everything! Craig's car has a Buick V8, Borg-Warner T5 automatic transmission, Fatman front end, and a host of mods that should make it a pleasure to drive. After over four and one-half years in the garage, Craig's sharp 1953 Starliner is almost done. He expects it to be on the road about the time this page is published. 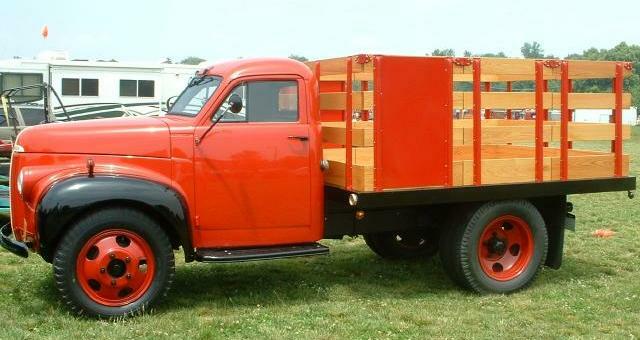 Studebaker truck expert Frank Drumheller sent in this picture of a very rare 1945 Studebaker M15 owned by Stan Grube of Lititz, Pennsylvania. 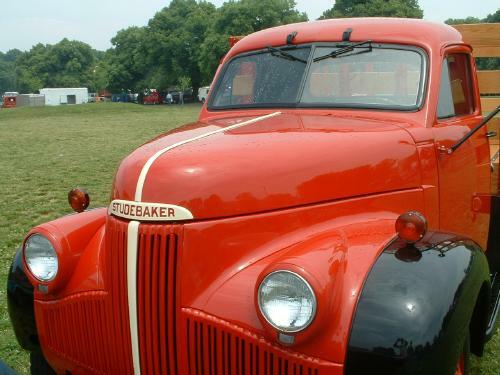 Frank writes that this is one of 4,000 Studebaker trucks built with government permission during the closing days of World War II. The M15 was the only civilian model Studebaker the government allowed to be produced prior to the resumption of regular production by the US automobile industry in 1946. The 1945 civilian M15 used the military cab from the large US6 6X4 and 6X6 trucks including a swing-out windshield and overhead windshield wipers. Stan's truck is a wartime "black-out" model with no chrome. This close-up front view shows these features. Approximately 10 of these still exist, but this is the only accurately restored example known. Thanks to Frank for the pictures and for providing historical information on this interesting truck. 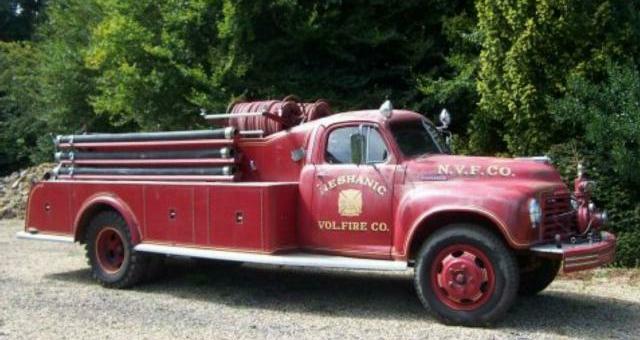 This former Neshanic, New Jersey Volunteer Fire Company 1951 Studebaker C Cab Fire Truck is currently owned by Mr. Albert Dean of Cannock, England. Mr. Dean writes that he has owned this truck for three years. According to the Neshanic Volunteer Fire Company Web Site, the original cost of this "then state-of-the-art" pumper was $8,995. A addition was built to the fire house to accomodate the company's new Studebaker pumper. The Studebaker was replaced in 1968 with a Hahn pumper and put into storage. In November 1972, it was brought out of storage and loaned to the Hillsborough Fire Company #2 while one of their pumpers was being repaired. This was the the last time that this truck was in active service. The AMT company started producing promotional models for auto manufacturers in 1948. The earliest models were made of aluminum and the name of the company actually stood for "Aluminum Model Toys." By 1949, AMT started making their models out of injection molded plastic which was more cost effective. The AMT company produced a number of Studebaker promotional models during the 1950's. AMT is still around, primarily as a producer of plastic model kits. More toy Studes can be found in the Stude Stuff area of this page and on my Studebaker Toys Home Page.